Almost no other animal enjoys such popularity as the elephant. 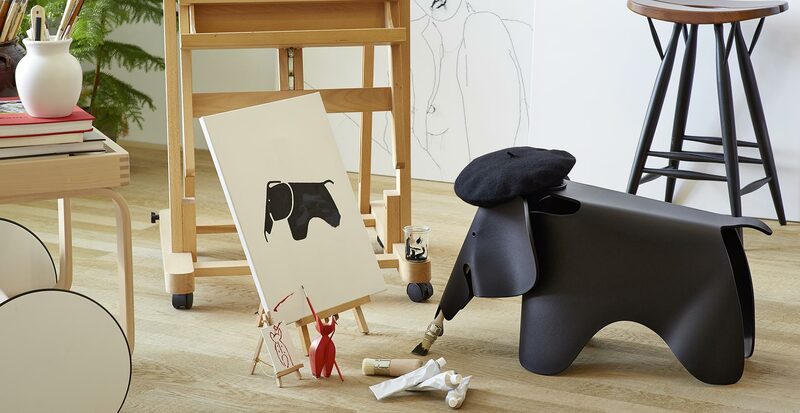 Admired for its majestic size and loved for its proverbial good-humour, it is part of our everyday experience as a child's cuddly toy, a storybook character and a majestic creature. 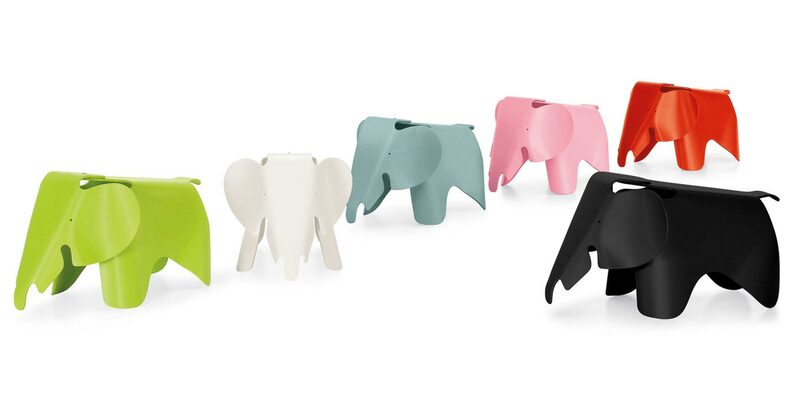 Charles and Ray Eames also succumbed to their charms and in 1945 designed a toy elephant made of plywood. 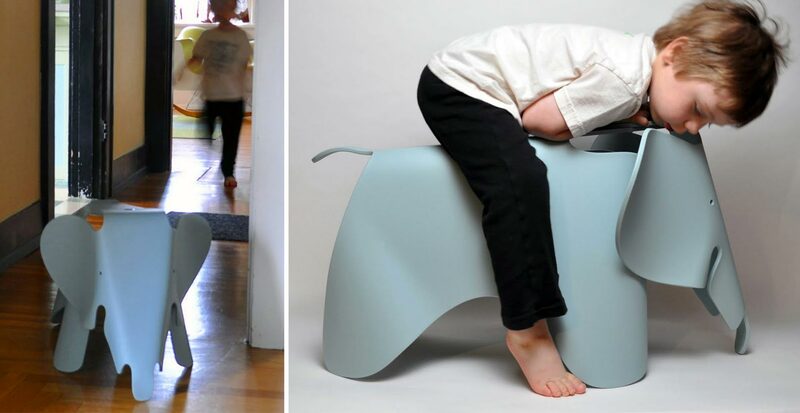 However, it never made it into mass production. 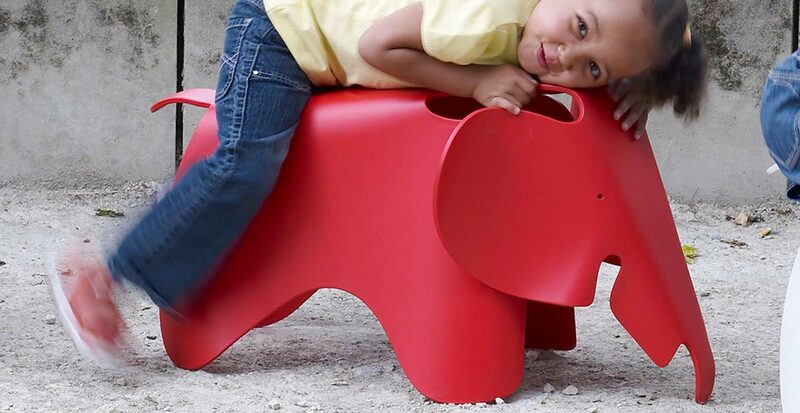 The Eames elephant is now available for the first time in a plastic version for those it was originally intended for: children. 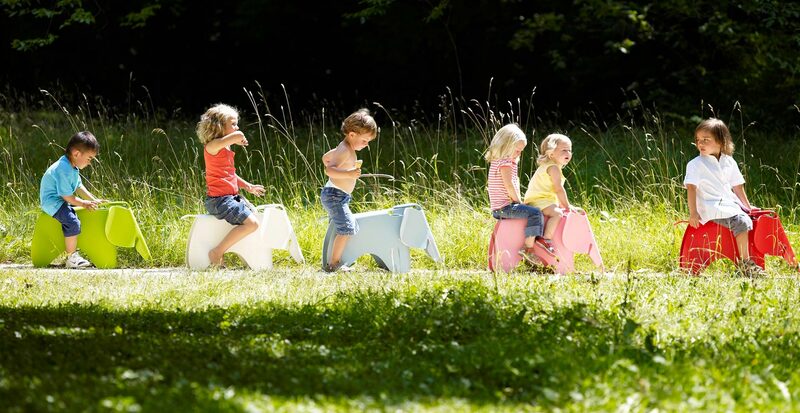 Whether used as a toy (also outdoors) or a decorative item in a children's room - this friendly-looking animal with its distinctive, over-sized ears is bound to bring cheer and enjoyment to many a child's and parent's heart.